ARPANET, a predecessor of the modern internet, was plagued by the groundbreaking Creeper virus in the early 1970s. HyperCard, an Apple-only platform with hypermedia features that foreshadowed the World Wide Web, was affected by the infamous MacMag worm in 1988. In the late 1990s, Microsoft Windows dominated computing in a way that no other operating system has since replicated; if a business or individual had a PC, it was almost certainly running Windows 95 or 98. The creator of the Melissa virus took advantage of the Windows monoculture by creating a program that exploited bundled programs such as Outlook and Word. Melissa was the first major email-activated virus, and its design remains influential. It was based on a Word macro, so that it executed automatically in Word 97 or 2000. Recipients of a Melissa-laced message were asked to open an attached Word document, at which point the virus would replicate itself into 50 new emails that were sent to the top Outlook contacts in their address books. The resulting spike in email traffic overwhelmed the relatively primitive corporate networks of the time, forcing many of them to temporarily suspend operations. 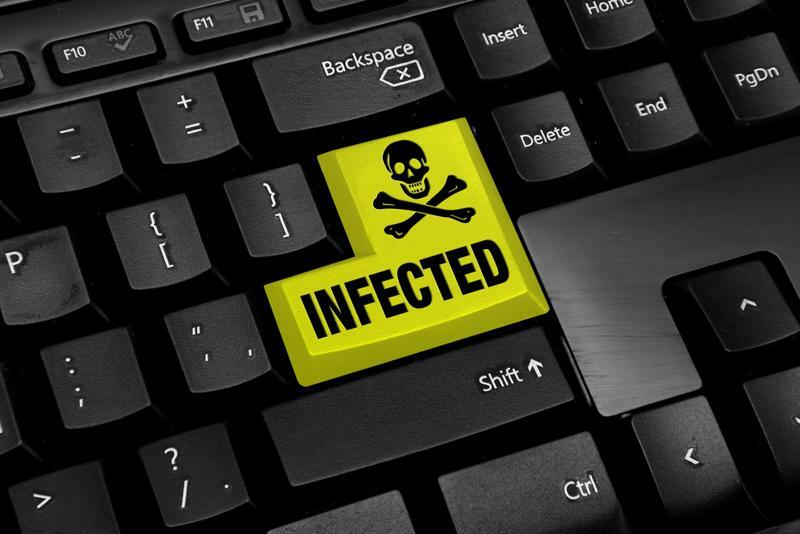 Viruses can do lasting harm to PCs and servers. First identified in late 2008, Conficker has proven itself one of the most resilient computer viruses in history. Conficker is a grab-bag of advanced malware techniques with numerous variants designed to evade detection, making it the closest analogue on this list to an actual biological virus. Conficker originally relied on the execution of remote files via an exploit in protocols for file sharing and printing on various versions of Windows Server. It could also attack administrator passwords and create vast botnets to further propagate itself. It then evolved with the ability to disable anti-malware programs and Windows Safe Mode. Seven years after its discovery, Conficker remained widespread, with 1 million computers infected around the world. The newest of the viruses on this list, WannaCry represented a quantum leap in the scope and impact of ransomware, a specific type of computer malware that holds files hostage and demands payment for their return. WannaCry encrypts its files and demands a bitcoin ransom, which if not received within three days is doubled. The program also threatens to delete the files after a week if the ransom isn’t paid. WannaCry spread like wildfire in early May 2017, not long after a critical flaw in Windows was revealed in a series of online leaks. The impact was global, affecting automobile factories in France, the National Health Service in the U.K. and FedEx in the U.S., according to the BBC. Although it has since been contained, WannaCry could be a harbinger of more advanced ransomware attacks to come. The best way to protect yourself from viruses is to regularly update all of your systems and use tools such as Anti-Virus and Premium Internet Security from Total Defense. Learn more today by visiting our online shop.